Helping you to rise above your competitors by being an essential part of your team. Being based in the city was a hugely important decision for us. We were both eager to bring our experience and talents to our hometown, of which we are very proud. 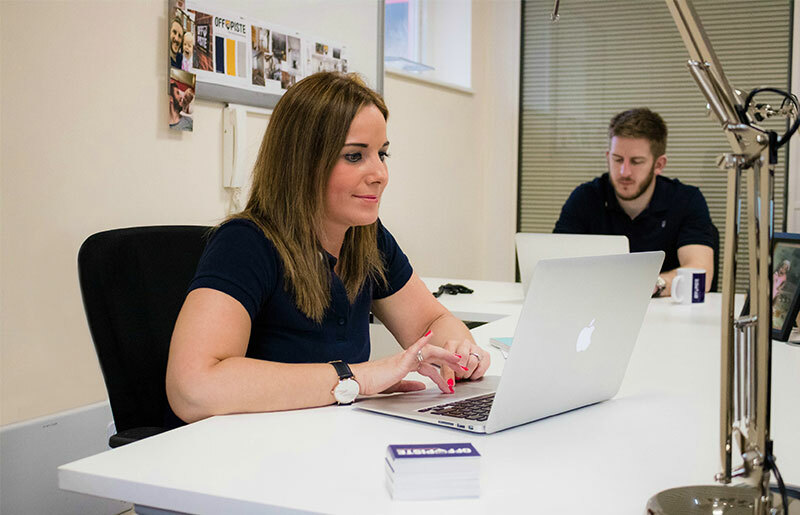 Dynamic and effective digital marketing, superb communication and excellent customer service skills really set us apart from other digital marketing agencies. For those new or unfamiliar with the North-West, it is renowned for honesty and warmth, quietly thriving despite the economic climate and the choice of Preston, is turning out to be an astute decision, as major rejuvenation projects are underway thanks to an injection of public and private investment. Granted city status a few years ago, businesses are starting to capitalise on opportunities created by this revitalisation. 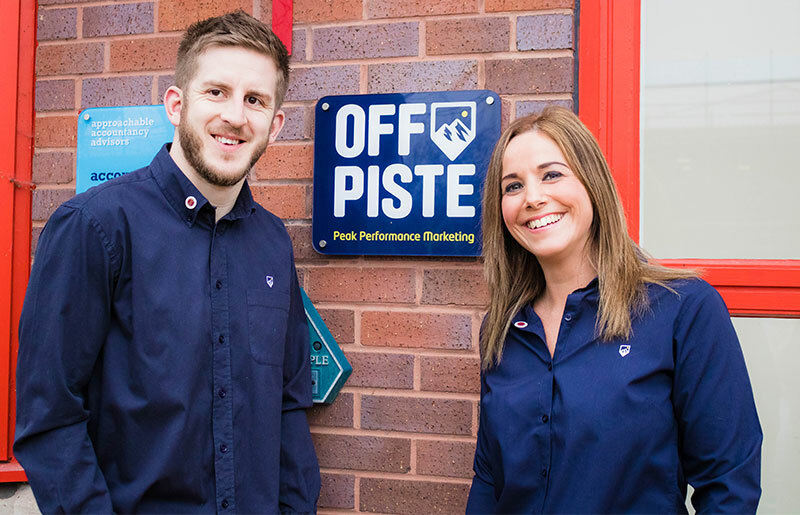 Specialising in Search Engine Optimisation (SEO), Pay-Per-Click online advertising (PPC or sometimes referred to as AdWords) and Social Media Management; the Off Piste Team are in high demand as more and more businesses realise that the only way to compete is to be online and highly visible. 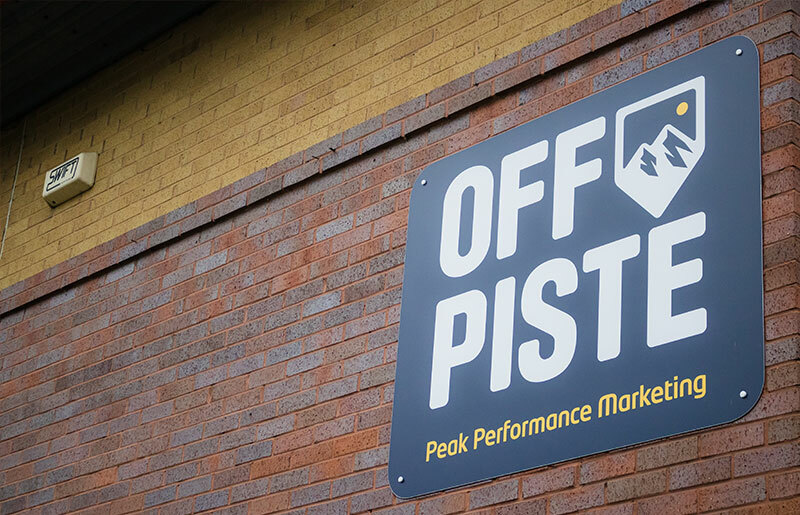 Off Piste bring the digital marketing know-how of a large agency and put their own spin and personality on it. You can market like everyone else or you can hunt down the unique. We like to challenge ourselves to find that hidden pathway to success, to think of the perfect words to win those all-important mouse clicks. 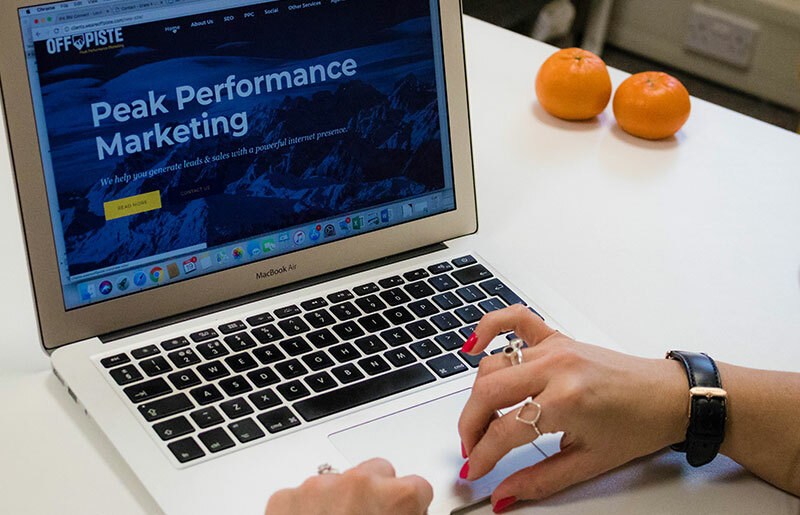 We enjoy very interactive relationships with our clients and share in the excitement of seeing a brand take off with prominent positions on the Google search page and potential leads making the all important first contact. 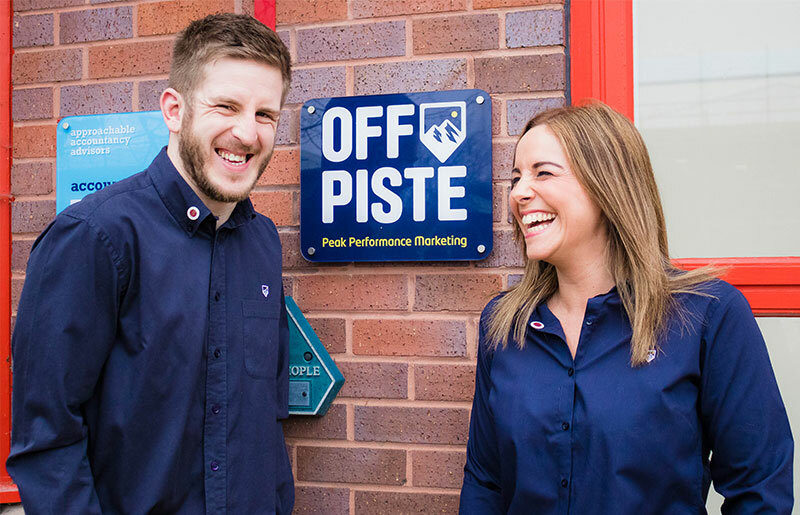 A combination really…the love of skiing the less travelled slopes, which really fits our approach to marketing – standing out from the crowd – with strategic thinking and fantastic communication between us and our clients. We base our work on the core, tried and tested methods but then inject originality, latest trends and careful attention to the market place. We constantly monitor the search engines for algorithm changes to ensure we keep our clients amongst the leaders in their niche. We cut through the noise of poor marketing looking for the perfect, alternative route for maximum effect. 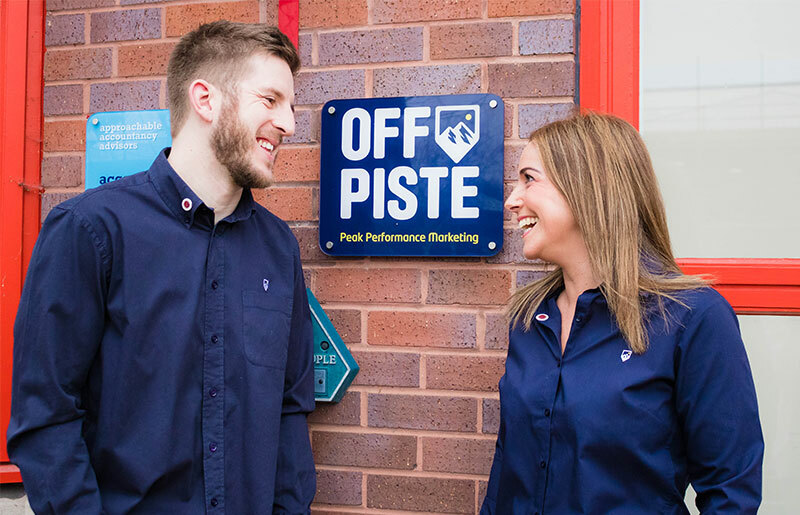 Why not pop in and see how we can help your business discover an even higher peak this year? The kettle is on, let’s break the ice. Come and see us at our Preston offices to see how we can help your business. Let’s be honest, the day doesn’t really start until we have had our chosen brew. It’s a milky coffee for Kate and a strong cup of tea for Matt. There aren’t any rules when it comes to the in-house Spotify playlist. From 90s boy bands to 60s soul music, we have it covered. We have worked with some fantastic clients since we started in 2013, some of which are still clients today and we are truly grateful for that. The number of times per day we use Google Search. Where would we be without Google to settle our office debates? Now you know a bit more about us, we would love to know a bit more about you. We love making new friends, so give us a call or complete the form to get in touch with us. 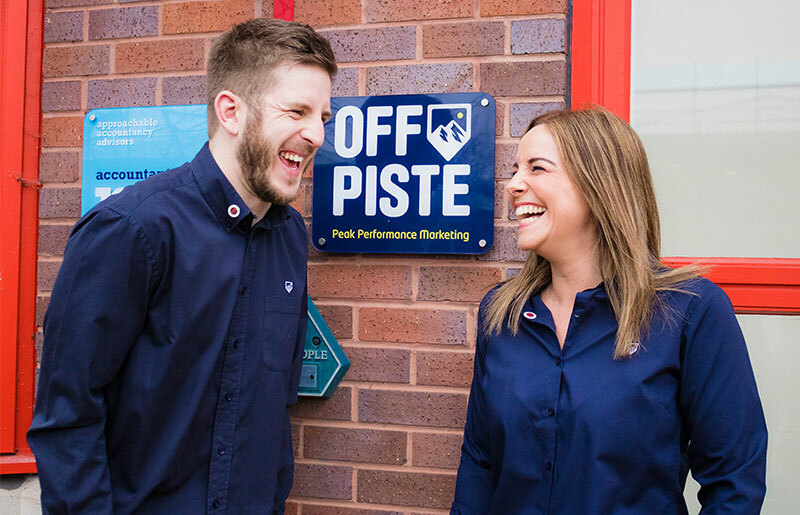 We are always looking out for more inspiring and growing businesses to work with, so don’t be shy, get in touch with us, the kettle is always on.